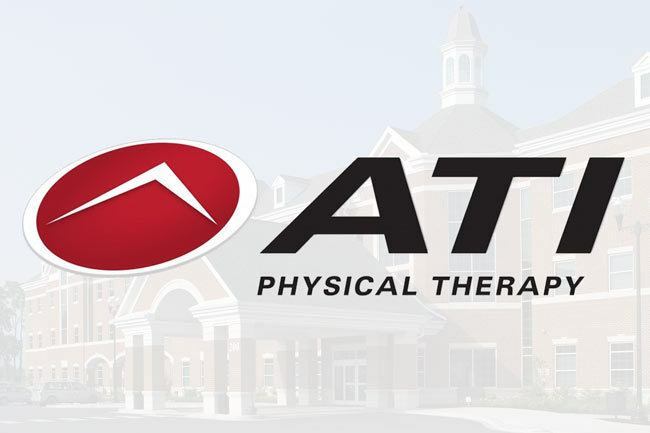 From the moment you step into an ATI clinic, you’ll feel like you belong. Our welcoming staff will help you begin your path to recovery and answer any questions along the way. Check out our forms and FAQs to help you get started. We’ll verify insurance for you, too.